Precision Turbochargers are the best on the market and are available exclusively in Australia from Gas Racing. Our Sydney workshop holds a range of popular turbos, which we can install and tune for your 2JZ, rotary, Nissan RB or other high performance applications. 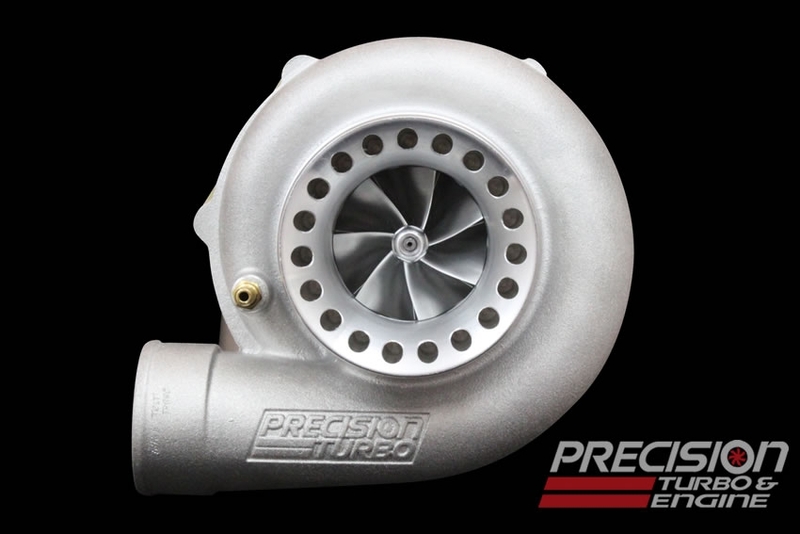 One of our most highly-anticipated turbochargers, the 6466 is capable of producing unparalleled power in a relatively compact package. Featuring the latest and greatest in compressor and turbine wheel technology from Precision, the PT6466 GEN2 CEA® offers a unique combination of Competition Engineered Aerodynamics (CEA®) with both hot and cold sides! 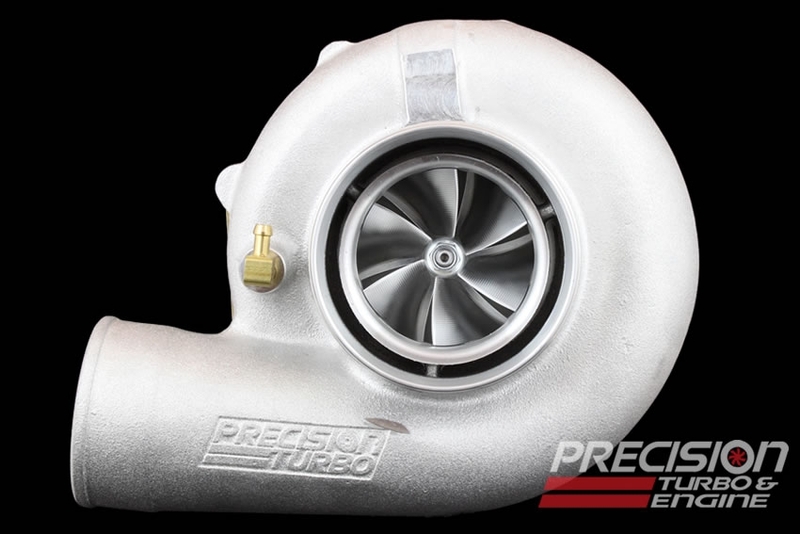 Offering substantially more horsepower over similarly sized turbos, the PT6466 GEN2 CEA® is the perfect choice for those wanting to make more power without changing their current system. 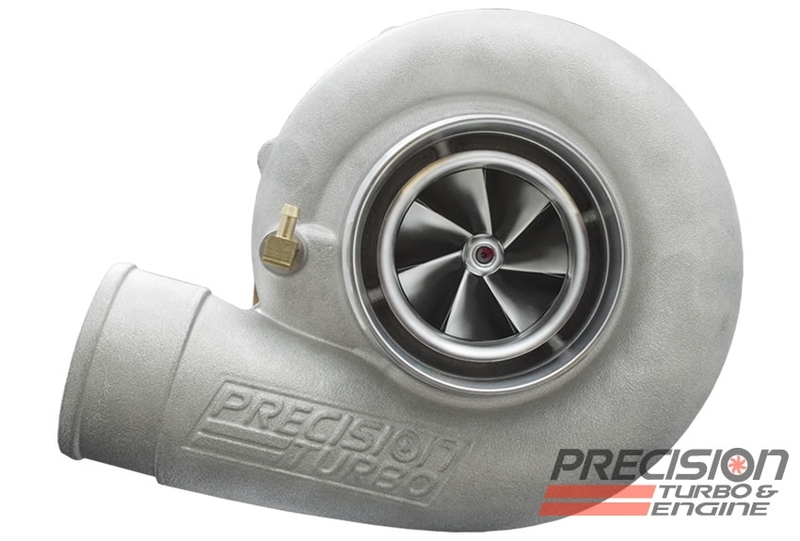 Contact us now on +61296043643 or email us, and remember our best price policy as Australia’s only authorised Precision Turbo dealer. Featuring the latest and greatest in compressor and turbine wheel technology from Precision, the PT6870 GEN2 CEA® offers a unique combination of Competition Engineered Aerodynamics (CEA®) with both hot and cold sides! Offering substantially more horsepower over similarly sized turbos, the PT6870 GEN2 CEA® is the perfect choice for those wanting to make more power without changing their current system. 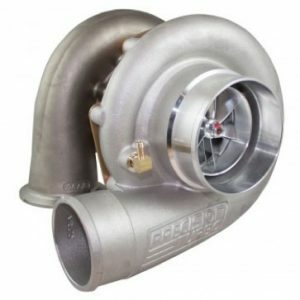 • Comes standard with an air-cooled, dual ceramic ball-bearing center housing rotating assembly (CHRA). • Available with either a Hydrodynamic 360° thrust bearing system, or an Air-cooled, dual ceramic ball-bearing center housing rotating assembly (CHRA). – Investment cast 310 stainless steel .81 A/R or .96 A/R V-band inlet/outlet turbine housing. Get in touch with us at sales@gasracing.com.au or call +61296043643. Authorised dealers for Precision Turbo and FuelTech.